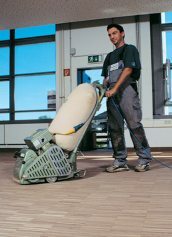 The Lagler Hummel belt sander is the best-known floor sander in the world, with thousands of models in use across the globe. 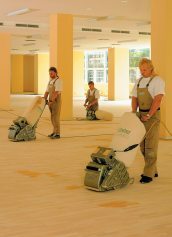 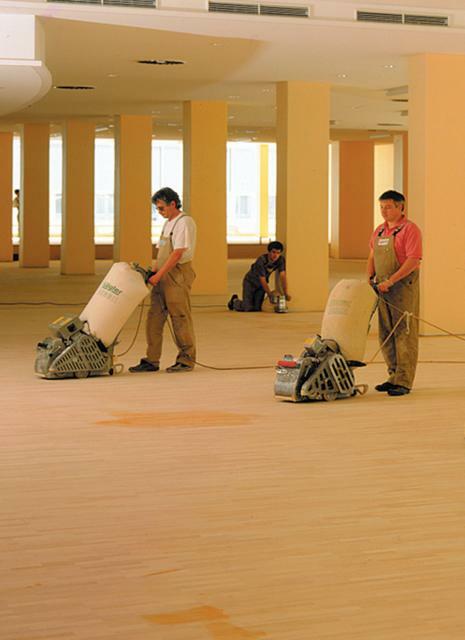 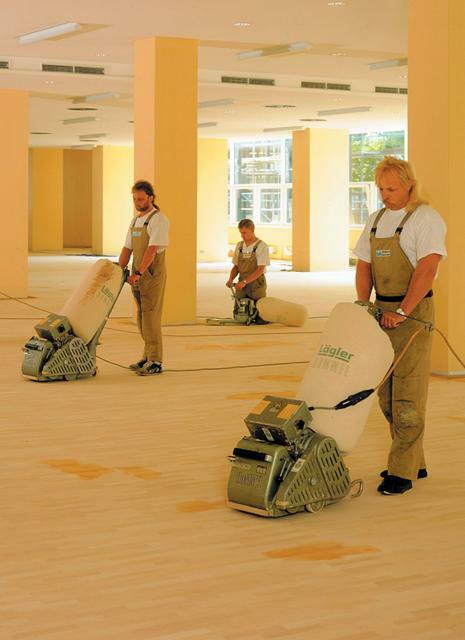 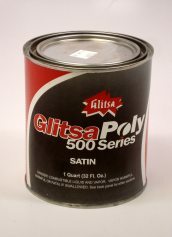 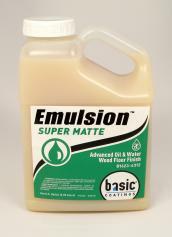 Mature, long-life technology for perfect sanding quality and enormous machine power have made it the undisputed number one system for parquet floor finishing for decades. 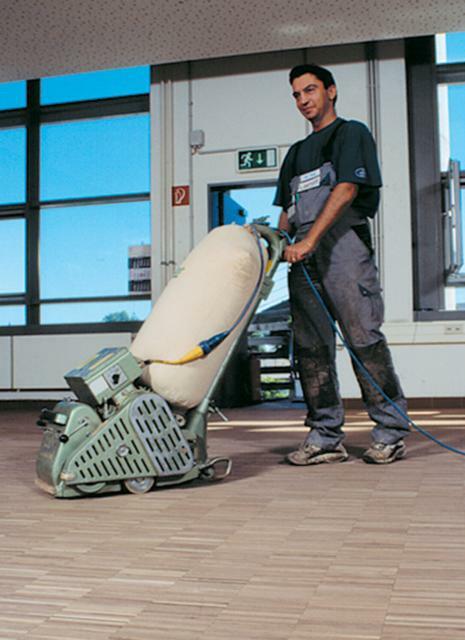 The Hummel Sander uses 7 7/8 x 29 1/2 Inch belts. 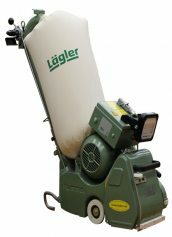 The Lagler Hummel Belt Sander is perfect and economical for the sanding of both small and large areas, even in critical areas such as mosaic inlays with soft wood. 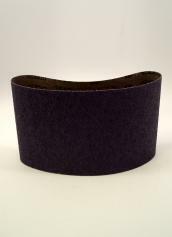 Sanding drum width: 7 7/8"
Sanding belt dimensions: 7 7/8" x 29 1/2"